My To-Be Read List is a meme hosted by Because Reading is Better Than Real Life where at the beginning of the month visitors can choose which book I’ll be reading this month. On the first saturday of a month the poll will be up, then on the second saturday of the month I’ll announce the book that won and on the last saturday of the month I’ll post my review of the book. This month’s books were pretty evenly matched, especially at first and I was afraid I would end up with a tie, but slowly Must Love Ghosts emerged at the top and stayed there. 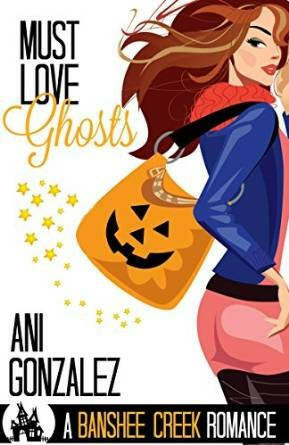 So my next read will be Must Love Ghosts! Thanks to everyone who voted! Abby Reed believes in folk songs, faery tales, and ghosts, but she doesn’t believe in love. She lost her soulmate when her fiancé died while deployed in Afghanistan, but she still has her music, her crazy spectre-filled town, and her pen-pal-slash-best-friend, Mike Stone. It’s a good life and she’s happy, but when Mike arrives in Banshee Creek after his last tour of duty in Afghanistan, Abby starts to have doubts, about music, ghosts and, most importantly…love. Like a good soldier, Mike Stone follows the rules, and Rule #1 is: Don’t Fall For Your Buddy’s Fiancée. His relationship with Abby has been strictly platonic, and will remain that way, if he has anything to say about it. But when he arrives in Banshee Creek, a town where the impossible is an everyday occurrence, he’ll find out that sometimes rules are meant to be broken. Oh that’s the one I voted for. Hope you enjoy it!! yay :). I am about halfway through it and so far it’s enjoyable. Not much paranormal yet though. Thanks! My review will be posted on 27 August, the last Saturday of the month. So far it’s a good one! Not the one I voted for, but hope you enjoy it! It does sound like it would be a sweet one. 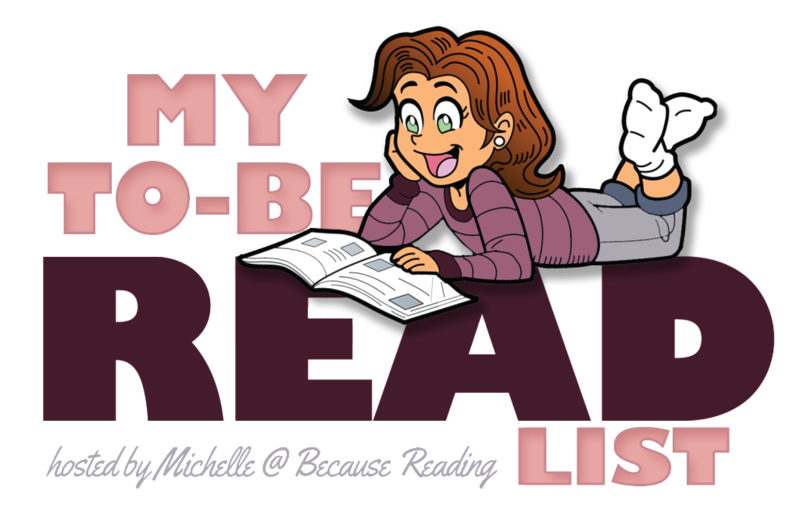 Ani recently posted…My TBR List — August Winner! Surprisingly enough it has quite some heat as well so far, but it is a cute read. I am about halfway through at the moment. Can’t remember but I think this might be the one I voted for. I hope you enjoy! This one looks so cute I had to put it in my amazon wishlist. 🙂 Hope you like it! It’s a cute one so far! I think I am about halfway through at the moment. Yay! I voted for Ani’s book, of course. 🙂 Hope you enjoy it! Must Love Ghosts sounds like it will be a lot of fun to read. I hope you enjoy it. 🙂 Have a great week! Looks fun 😀 Hope you have a good time with it! Oooh, looking forward to your review. This likes like something I’d read. My review will be posted on 27 August. I already finished reading it and it was a fun book.